We believe in environmental protection, and put our beliefs into action. 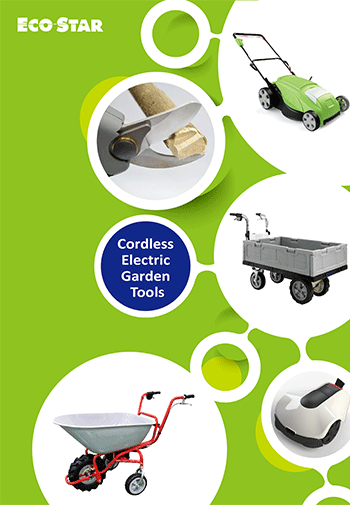 Macauto is a world leader in the manufacture of battery-operated garden tools. The Eco Star brand has played an important role in eliminating harmful emissions for many years. And our production plants have been certified to recognize environmental standards (including ISO 14001) for even longer.